Happy Monday! 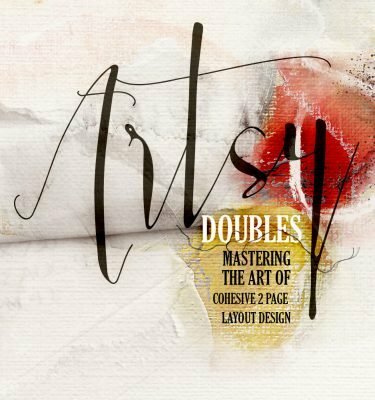 Today we’re sharing digital designs inspiration Artisan Template Bundle. 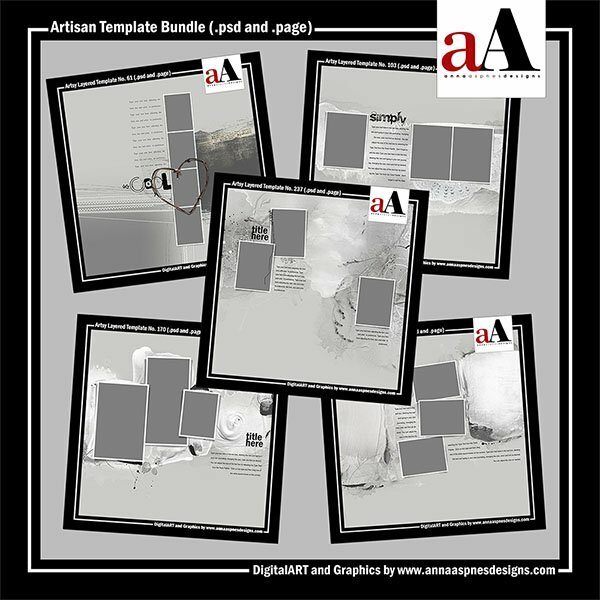 Artisan Template Bundle is the newest collection of digital designs for scrapbookers, photographers, artists and crafters to be released into the Anna Aspnes Designs store. 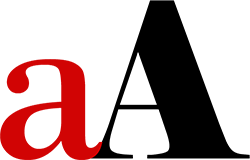 Note that these templates include both the .psd files for use in Adobe Photoshop and Elements, as well as .page format files for use in Artisan software. 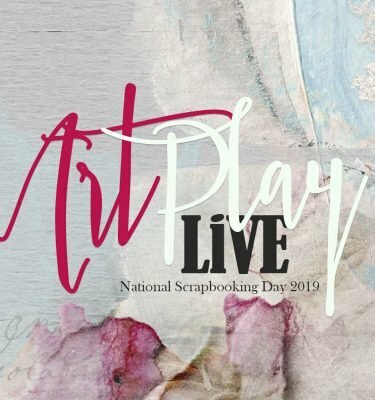 The aA Creative Team members are getting artsy using the new Artisan Template Bundle and supporting DigitalART products. 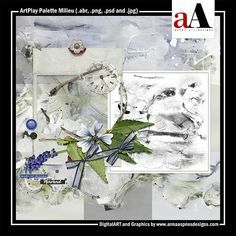 More digital designs inspiration Artisan Template Bundle of course, can be located in the AnnaGallery. Note that the Artisan Template Bundle option is available for ONE week only. Click on the image below to view more digital designs inspiration ‘Artisan Template Bundle’ or visit the AnnaTeam Layouts board on Pinterest. 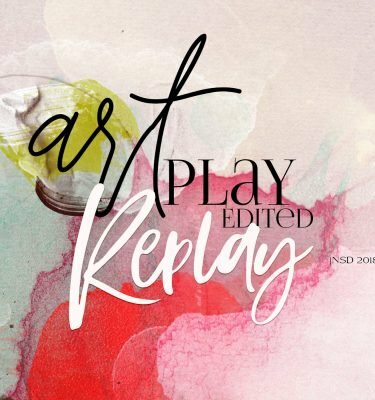 Color makes digital artistry and scrapbooking fun, but too much of a good thing can also create visual overwhelm and make your pages feel chaotic in terms of the design. 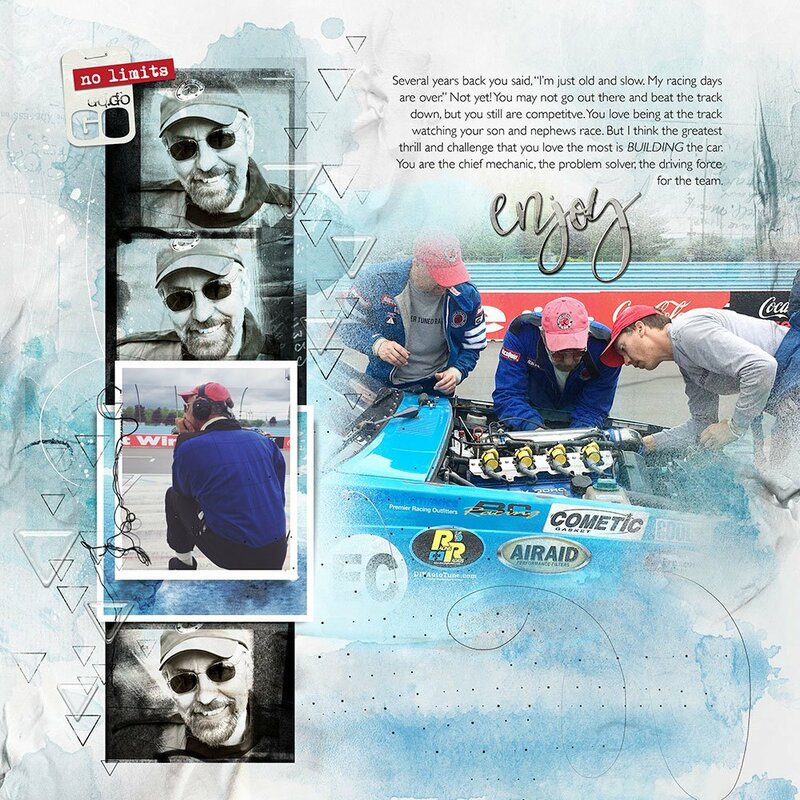 I always recommend you provide a sound neutral base to your templates before adding splashes of brighter colors to support your photos and create inclusion in your design. I love how Marianne selected a tan base to support the brown tones in her photo but added bolder colors more sparingly. Note the cute little flowers mirroring those in her subject’s clothing and the subtle blue paint work. 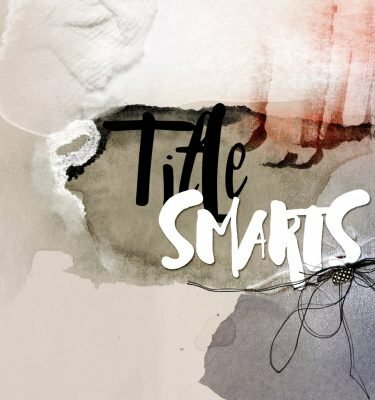 Artsy papers can be used very successfully with templates, aiding in making short work of your layout design. Select an artsy digital paper in which the design mats the framed photos as demonstrated by Heather. This approach moves the eye and embellishes the photos with minimal effort. 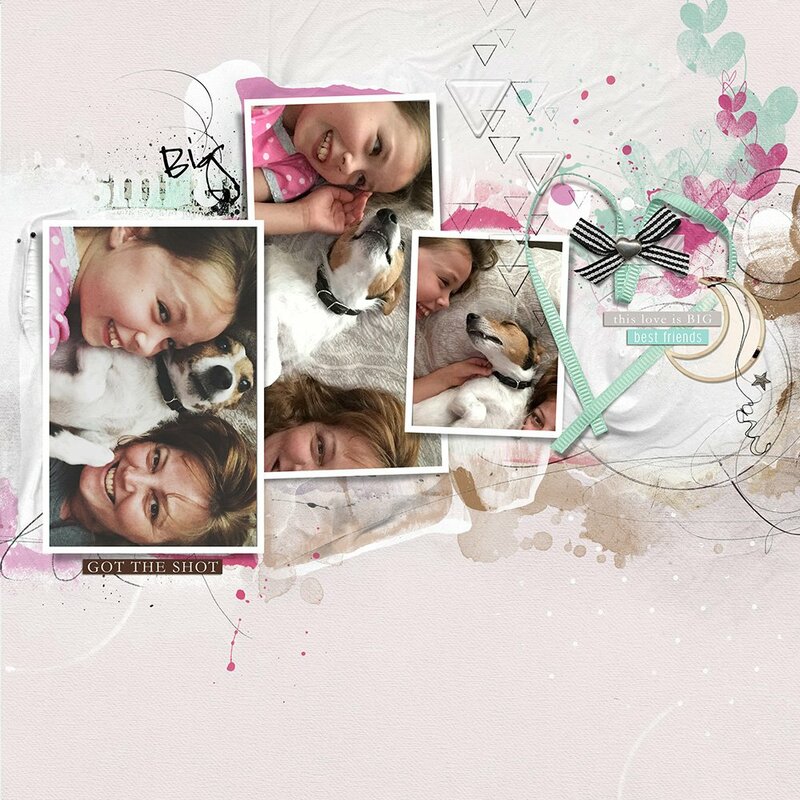 The beauty of templates is that they enable you to make modifications according to your preferences and photos. Turn layers on and off in your Layers panel to make elements visible/invisible. You can also add to your template as demonstrated by Miki. 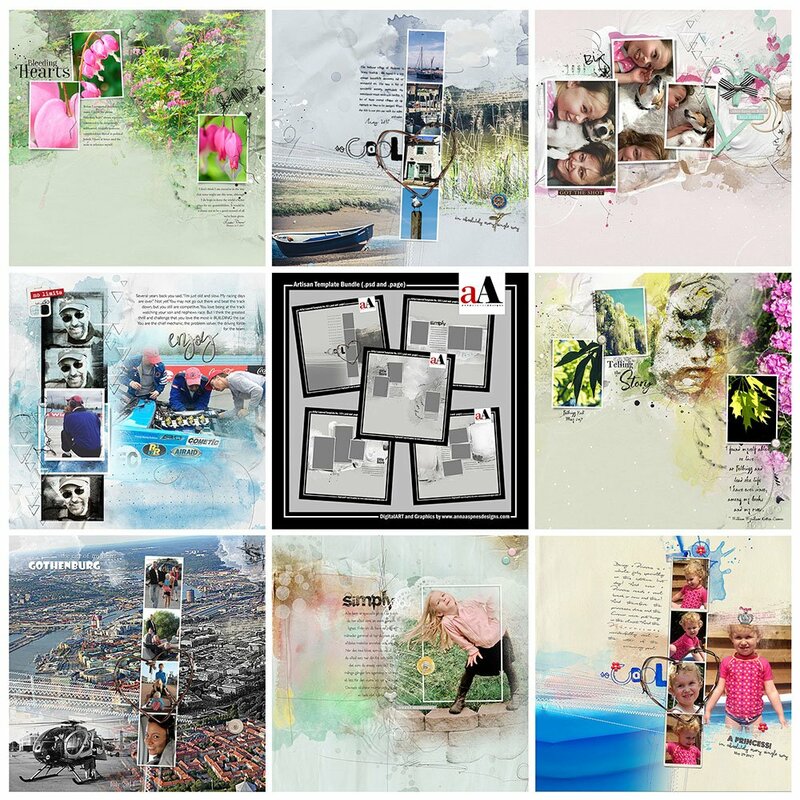 I love how she has incorporated more photos into her layout using the UrbanFrame Transfers No. 1. 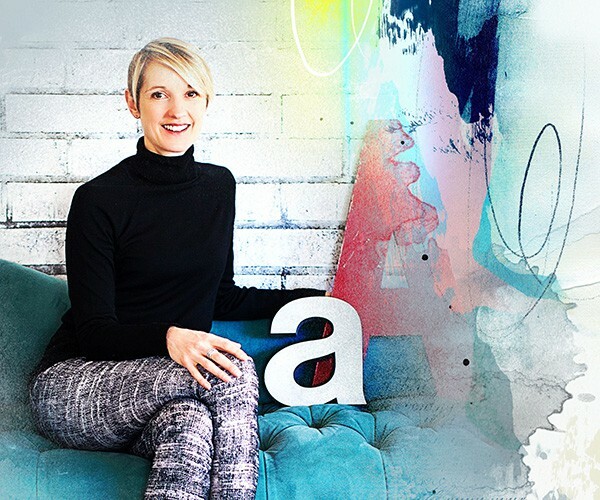 This approach is understated and does not overwhelm the overall design of the page. “Love the ArtPLAY classes. This newest one is so wonderful! I thought at first – I can’t do this – I’m new to Photoshop – I don’t even know the tools…. But just following Anna’s directions, I am now playing with a bunch of photos. I even had one printed on metal and the people I have showed it to just go – WOW! Anna is a impressive artist and I can’t wait to continue with her Brush class next! I really didn’t know Photoshop could do all this stuff.’ – Virginia. 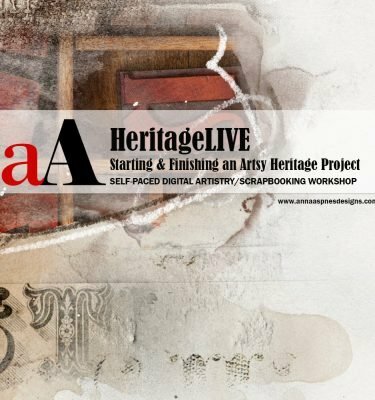 Learn more and register aA Year of ArtPlay 2017, after which you’ll have immediate access to 5 months of artistry making content. Or purchase the classes a la carte in the Anna Aspnes Designs store. 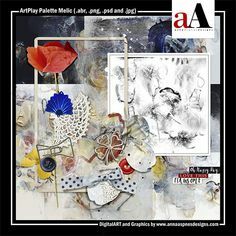 And Don’t Forget: Share and connect with other artsy digital scrapbookers by posting your own Digital Designs Inspiration Artisan Template Bundle in the AnnaGallery.